We've been working with Looking Glass Cocktail Club for a long time and we have to admit they're a particular favourite. Ahead of a glamorous showcase this week*, we're taking a look at what this elusive east London cocktail bar is all about. Doses of decadence and debauchery await in abundance at Looking Glass Cocktail Club, all in sophisticated and stylish form. As soon as you enter into the purposely clandestine-feeling speakeasy, you'll be transported back to the era of jazz, flappers and Prohibition. And the entrance itself is a well-kept secret, and indeed where the venue gets its intriguing name from. You'll step through the Looking Glass, as Alice did into Wonderland. 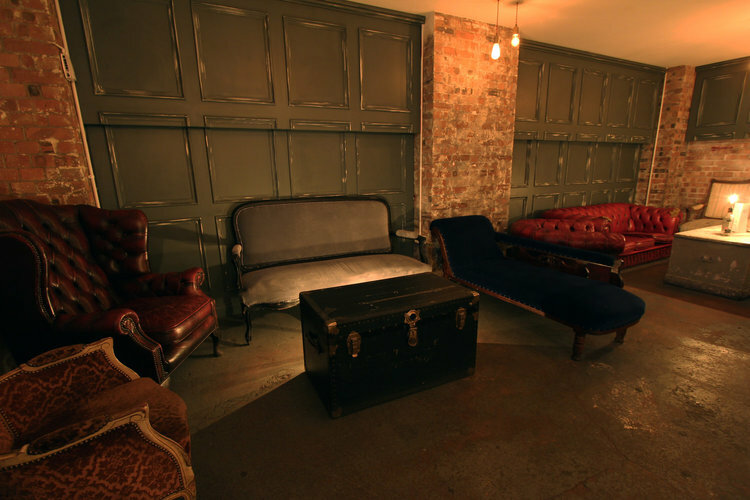 This Shoreditch club's wonderland is just as alluring, and while there may be no monocle-donning white rabbits or grinning Cheshire cats, there's certainly something for everyone. 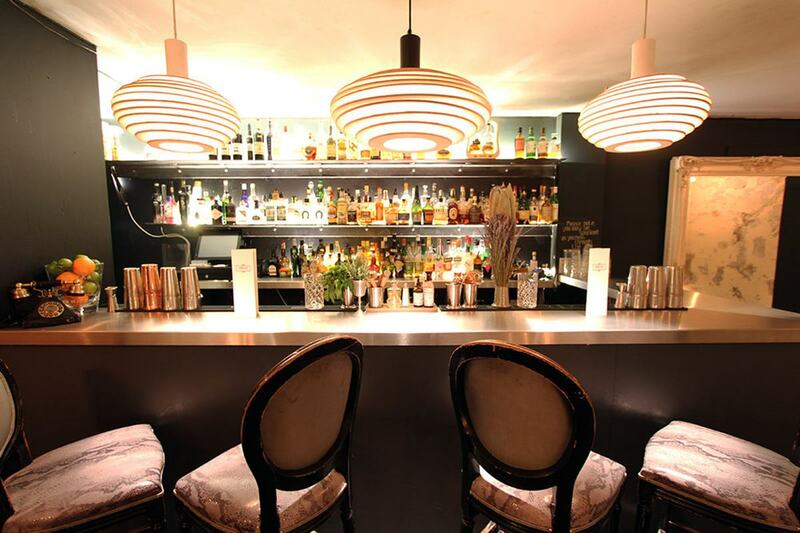 Look no further than the cocktail menu, full of inspired and inventive spirits, flavours and even names. Consider the 'Put Down the Gun. Pick Up the Negroni', made up of caçacha, artichoke liqueur and chilli bitters, all smoked in a bottle. Or perhaps 'The Dude', with Cognac, coffee liqueur, demerara and Frangelico foam. These are perfect complements to a party at the club, perhaps for a corporate event or a personal occasion. 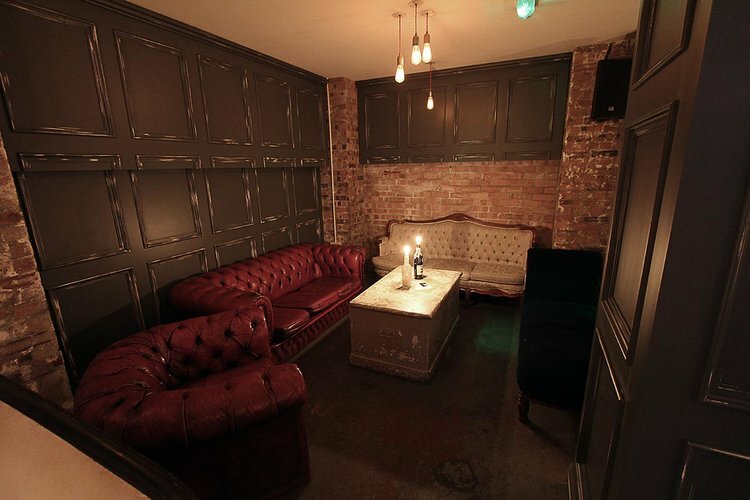 The Secret Bar welcomes up to 150 people for parties – but also for various other types of events. Meanwhile, the bright upstairs space is ideal for product or press launches for your newest business venture; for exhibitions showcasing your artistic projects; or for pop-ups to trial your new eureka-moment idea. Whatever the event in mind, festivities have no party-pooping curfew. The venue is licensed into the early morning, with professional DJs available until 12am or 3am, depending on the day of the week. And the location works in guests' favours, too, being equidistant between Shoreditch High Street and Hoxton stations, specifically on Hackney Road, a corner of East London that's vibrant but still untouched enough to be hip. So, for an event defined by classy cocktails, a private and exclusive atmosphere, and ambience created by mood lighting, vintage furnishings and Prohibition-era playlists, step through the Looking Glass.